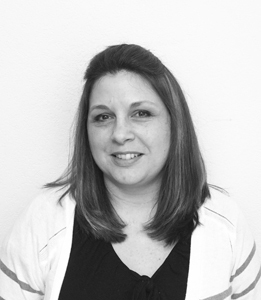 Lisa has worked with Koval Williamson since 2013 and has been on the sales support team for various accounts and manufactures. Before joining the KW team, she spent 13 years at the regional office of Discount Tire as Administrative Assistant and Office Manager. Lisa enjoys spending time with her husband, Rob, and their daughter Keona, who keeps them busy with various activities. She also has two step-children that she has watched grow up to adults and sees often. Along with human children, Lisa has a few fur kids to care for as well.